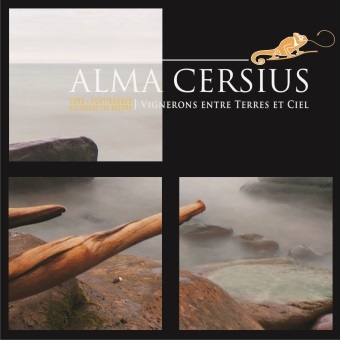 The winemakers of ALMA CERSIUS have vineyards in three villages: Cers, Portiragnes & Villeneuve les Béziers. It’s 1,200 hectares consist of a mosaic of grape varietals in IGP Pays d’Oc and IGP Coteaux du Libron and benefit from an oceanic microclimate on a terroir of rolled stones, smoothed by wind currents. Since 2009, ALMA CERSIUS has built a portfolio of award-winning Premium brands. ALMA CERSIUS produces and markets more than 2,5 million bottles in France and abroad.